A being that is half of the goddess Ashunera. The goddess of chaos, who is said to have thrown the world into disorder long ago. Appears in Fire Emblem: Radiant Dawn. 負の力: Grants Res+3. 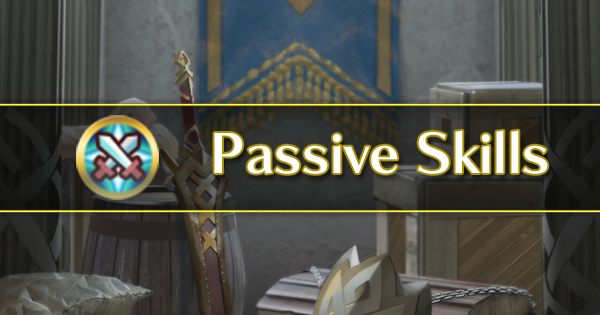 If a penalty inflicted by a skill like Panic or Threaten and/or a negative status effect (preventing counterattacks or restricting movement) is active on foe, grants Atk+6 during combat and unit makes a guaranteed follow-up attack. 魔防の混乱1: At start of turn, if any foe's Res ≤ unit's Res-3 and that foe is adjacent to another foe, inflicts Res-3 on that foe through its next action. 魔防の混乱2: At start of turn, if any foe's Res ≤ unit's Res-3 and that foe is adjacent to another foe, inflicts Res-5 on that foe through its next action. 魔防の混乱3: At start of turn, if any foe's Res ≤ unit's Res-3 and that foe is adjacent to another foe, inflicts Res-7 on that foe through its next action. 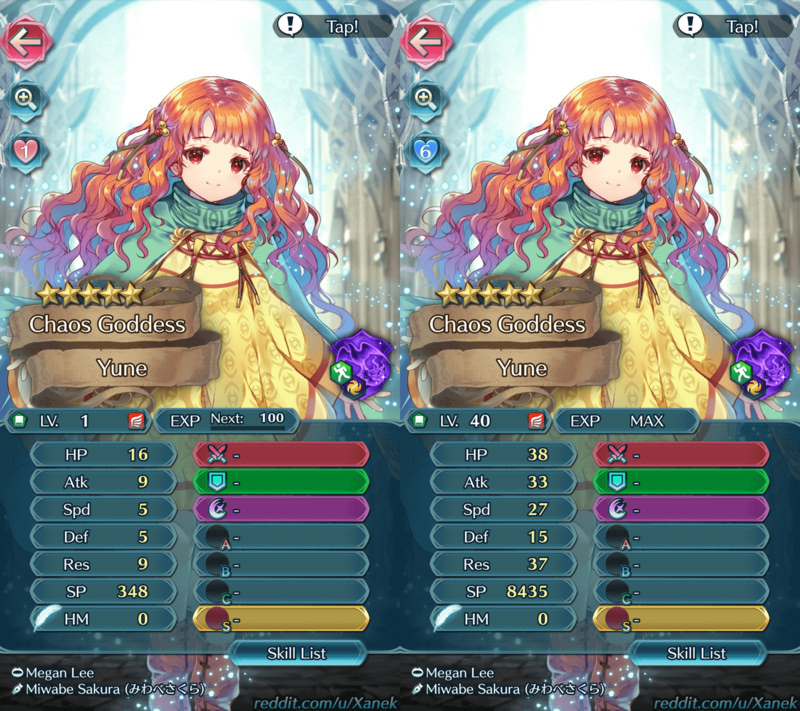 桃色のアヒル・金: Proof of victory over Mythic Yune. オーブのアクセサリー: Feh likes to balance this accessory, which resembles an Orb, on her head. 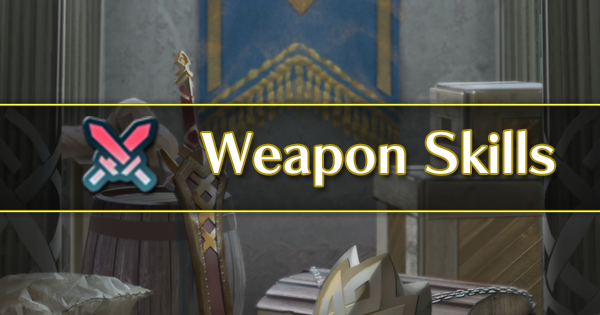 Defeat a foe with Alfonse: Prince of Askr. 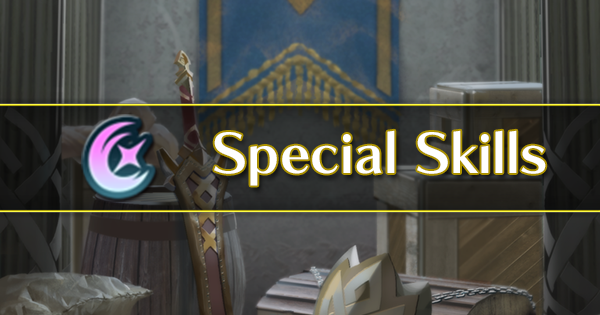 Defeat a foe with Sharena: Princess of Askr. Defeat a foe with Anna. Clear Book II, Chapter 4: Part 1 on Lunatic difficulty. All four allies must survive. Clear Book II, Chapter 4: Part 2 on Lunatic difficulty. All four allies must survive. Clear Book II, Chapter 4: Part 3 on Lunatic difficulty. All four allies must survive. Clear Book II, Chapter 4: Part 4 on Lunatic difficulty. All four allies must survive. Clear Book II, Chapter 4: Part 5 on Lunatic difficulty. All four allies must survive. Successfully attack in Aether Raids. Win Arena Duel at any difficulty. Clear the first stratum of the Training Tower. All four allies must survive. Clear the second stratum of the Training Tower. All four allies must survive. Clear the third stratum of the Training Tower. All four allies must survive. Clear the fourth stratum of the Training Tower. All four allies must survive. 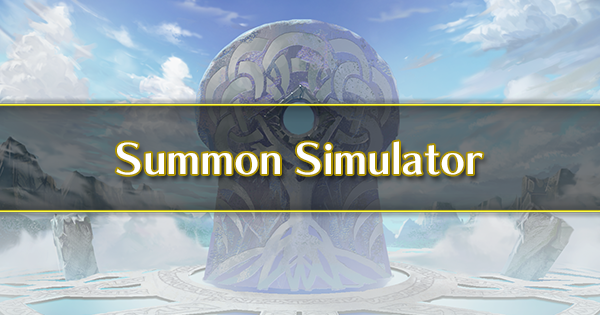 Clear the fifth stratum of the Training Tower. All four allies must survive. Clear the sixth stratum of the Training Tower. All four allies must survive. Clear the seventh stratum of the Training Tower. All four allies must survive. Clear the eighth stratum of the Training Tower. All four allies must survive. Clear the ninth stratum of the Training Tower. All four allies must survive. Clear the tenth stratum of the Training Tower. All four allies must survive. 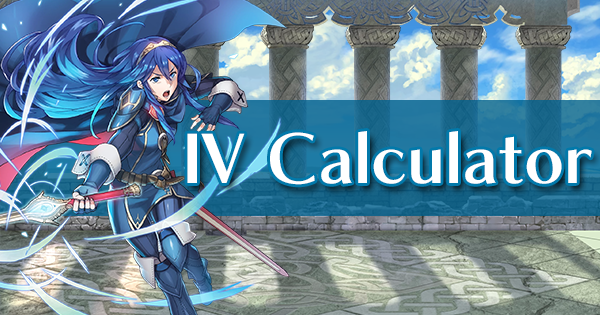 Clear the tenth stratum of the Training Tower using only infantry allies. All four allies must survive. 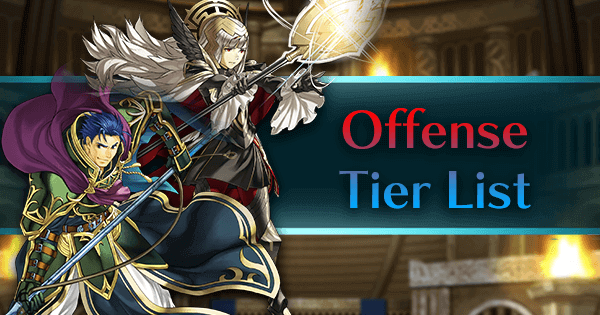 Clear the tenth stratum of the Training Tower using only armored allies. All four allies must survive. Clear the tenth stratum of the Training Tower using only cavalry allies. All four allies must survive. 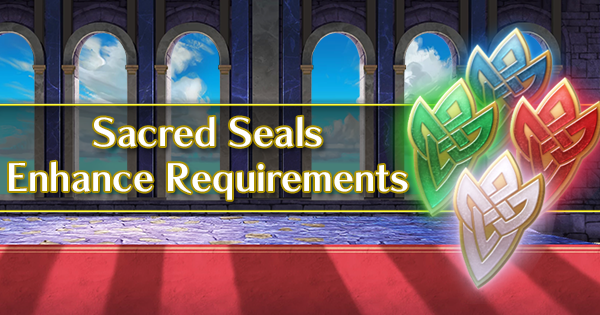 Clear the tenth stratum of the Training Tower using only flying allies. All four allies must survive. Clear the Grand Hero Battle against Garon: King of Nohr with Sharena: Princess of Askr on your team. Clear the Grand Hero Battle against Garon: King of Nohr on Lunatic or higher difficulty with Garon: King of Nohr on your team. Defeat Garon: King of Nohr at level 40 or higher with Sharena: Princess of Askr. Defeat Garon: King of Nohr at level 40 or higher with Garon: King of Nohr. Clear the Grand Hero Battle against Garon: King of Nohr on Lunatic or higher difficulty using an all-infantry team. 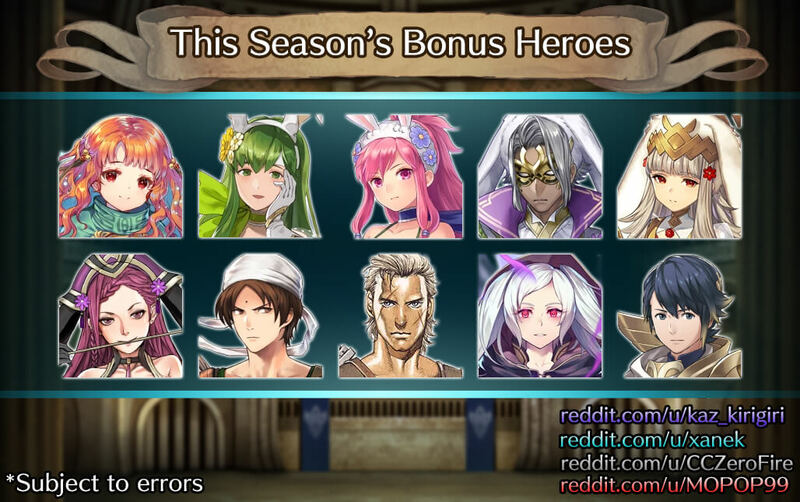 Win a battle in the Voting Gauntlet. Clear the second stratum of the Training Tower. Clear the fifth stratum of the Training Tower. Clear the eighth stratum of the Training Tower. Win Arena Duels at any difficulty. 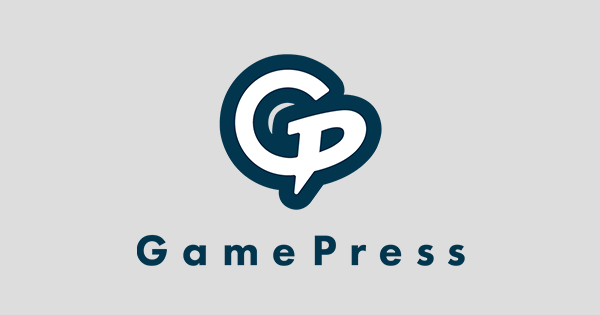 Win Arena Duels on Intermediate or higher difficulty. Win a battle in the Voting Gauntlet with a red ally on your team. 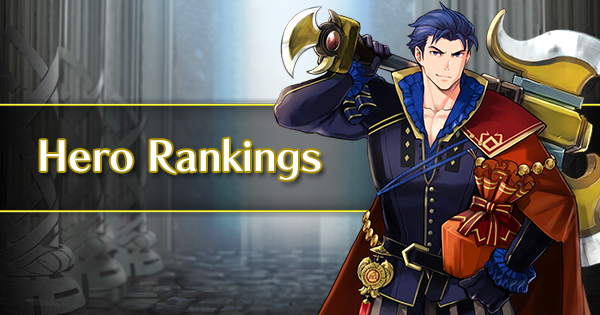 Win a battle in the Voting Gauntlet with a blue ally on your team. 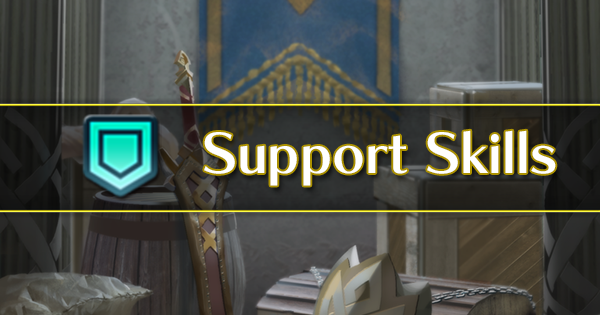 Win a battle in the Voting Gauntlet with a green ally on your team. 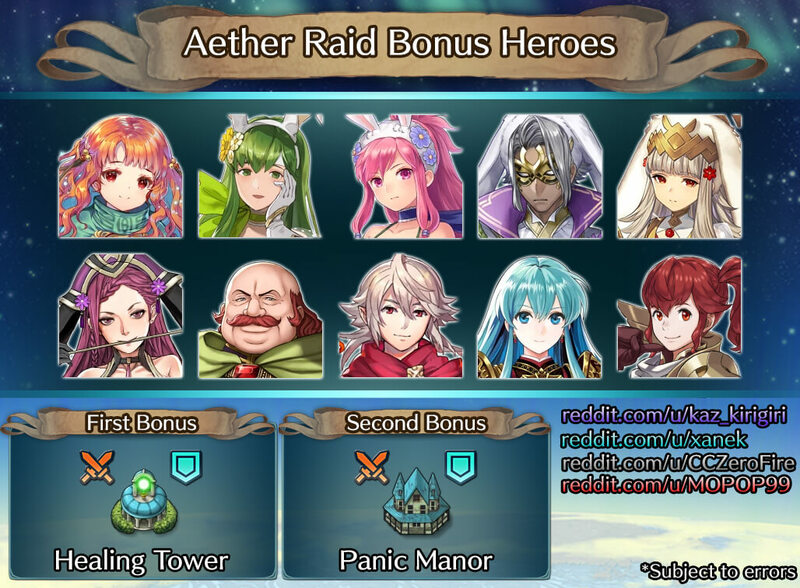 Win a battle in the Voting Gauntlet with a colorless ally on your team. 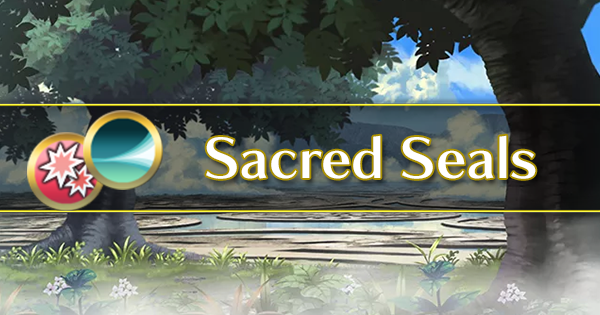 These focuses are all expected to appear before the New Heroes Summoning Event that begins April 10th 7:00 AM UTC, which should be added in the next update.